Making friends is easy, keeping them is impossible… What in the heck is this? A trailer has debuted for an Australian kids adventure movie titled My Pet Dinosaur, which is literally being pitched as "E.T. meets Pixar". The story is about a boy who befriends a dinosaur, that is actually a creation of a military experiment gone wrong. But as they grow closer, he does his best to keep him safe and prevent it from being captured. Seems more like The Iron Giant than Pixar. Starring Jordan Dulieu, Annabel Wolfe, Christopher Gabardi, Tiriel Mora, Harrison Saunders, David Roberts, and Joanne Samuel. This is made by a VFX supervisor, so he knows how to make it all seem realistic, but that doesn't make up for the cheesiness. Short description: A troubled town is plunged into chaos when a boy accidentally makes a new friend. THR's description: "The film takes place in a town where a military experiment gone wrong has some unexpected consequences. Against that backdrop, a young boy discovers and befriends a dinosaur, even as a military leader seeks to kill it." 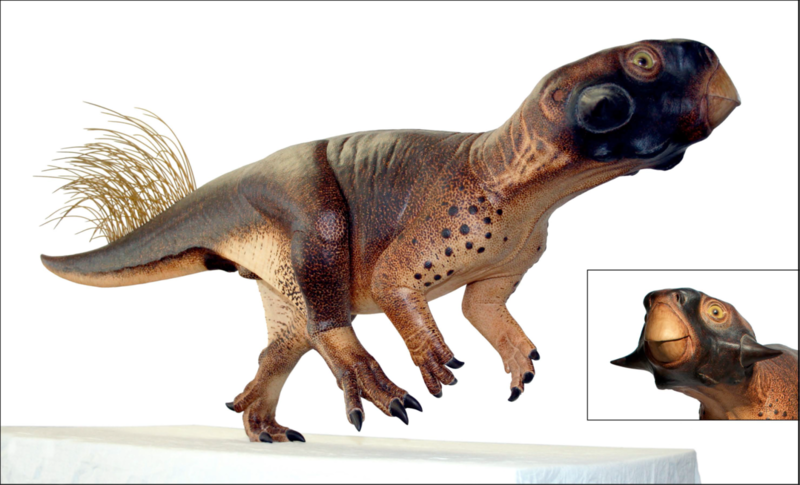 My Pet Dinosaur is both written and directed by Australian filmmaker Matt Drummond, a former visual effects supervisor who made his directorial debut with Dinosaur Island. The film is searching for global distribution, showing at the European Film Market (EFM) coming up. 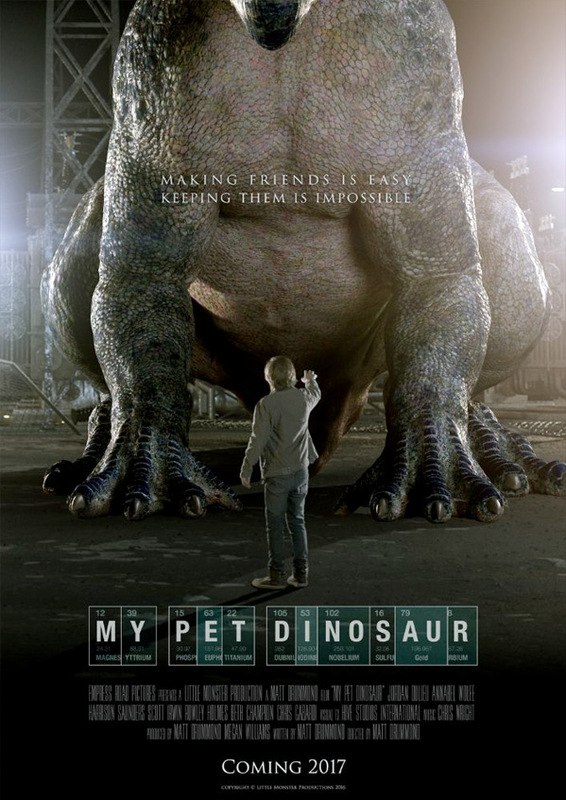 My Pet Dinosaur opens in theaters in Australia this April, but has no US release date set yet. Is anyone interested? So this is basically the remake of The Water Horse? I like this the first time I saw it when it was called "Super 8". Damn! This came out in the 90's I swear! Whew that acting is terrible. Some of the worst I've seen!